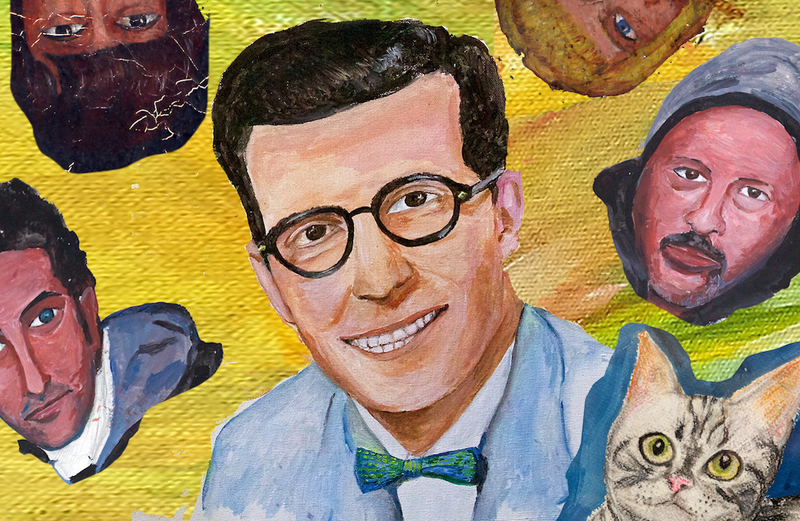 WORLD PREMIERE After Dan Rybicky and Aaron Wickenden meet octogenarian Peter Anton, they become fascinated by a series of elaborate autobiographical collage diaries that the eccentric outsider artist has created, stretching back decades. Becoming enmeshed in his life—as they later learn, like so many before them—the filmmakers help him mount a gallery exhibition for the first time, which leads to unanticipated revelations about Anton’s past, a radical change in his unfathomable living situation and complex questions about the limits of altruism. Filmmakers are expected to be in person for both screenings.